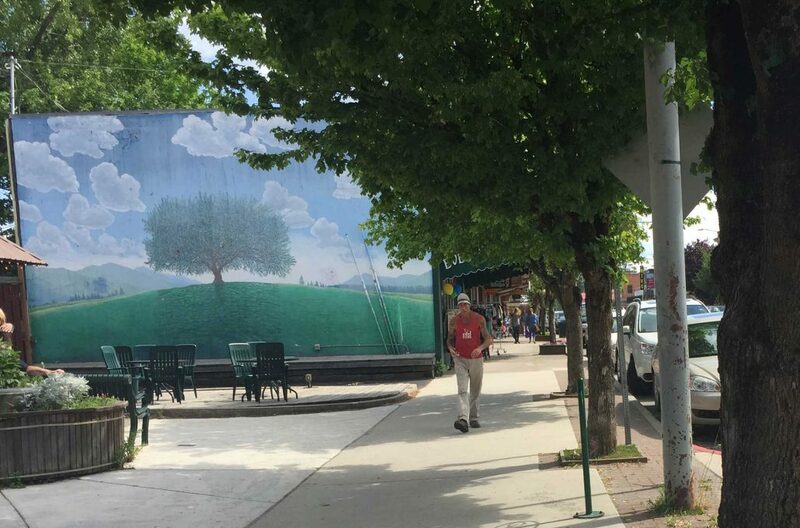 Sandpoint is an art town. 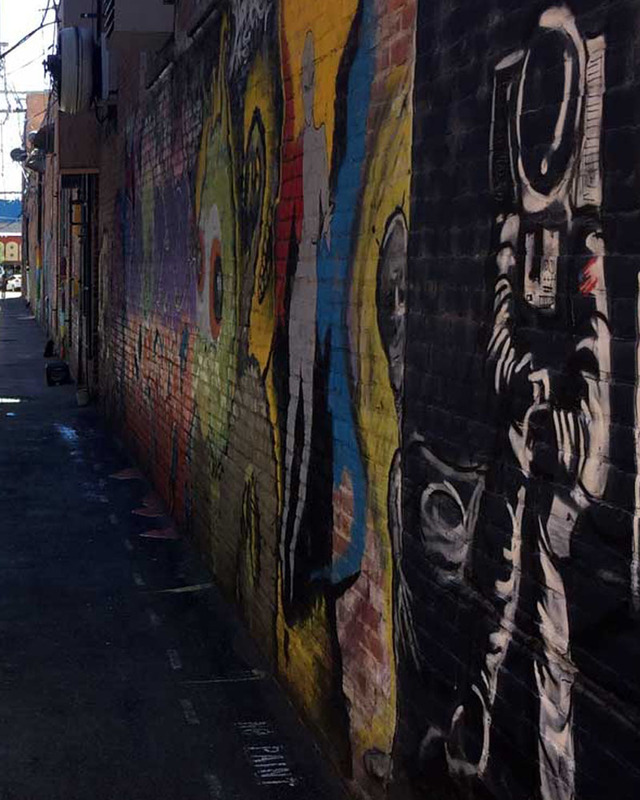 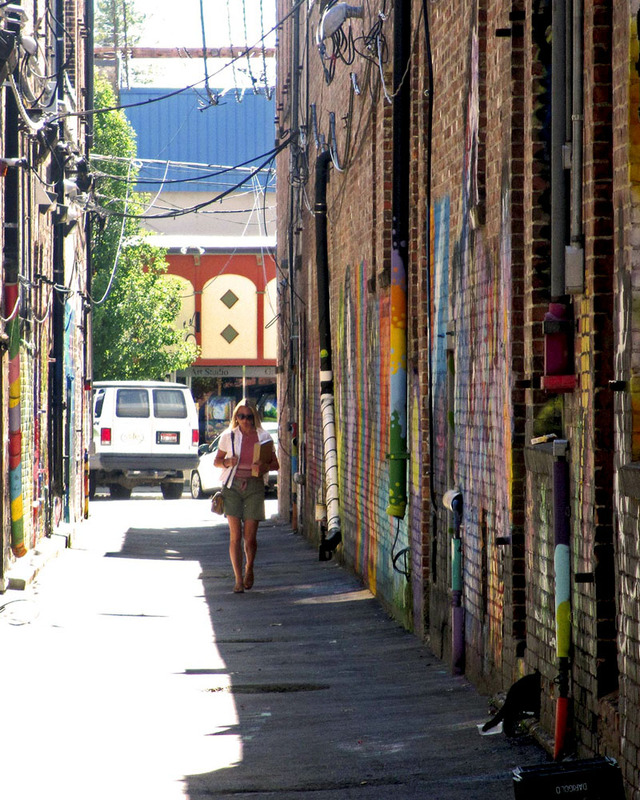 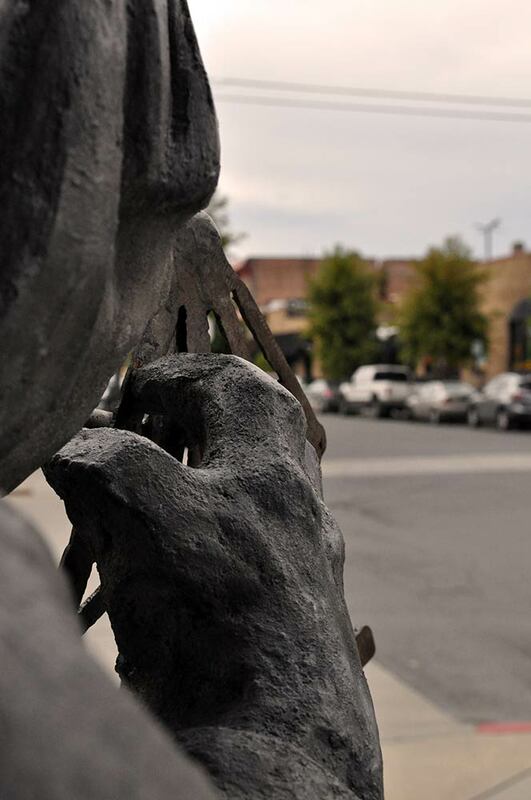 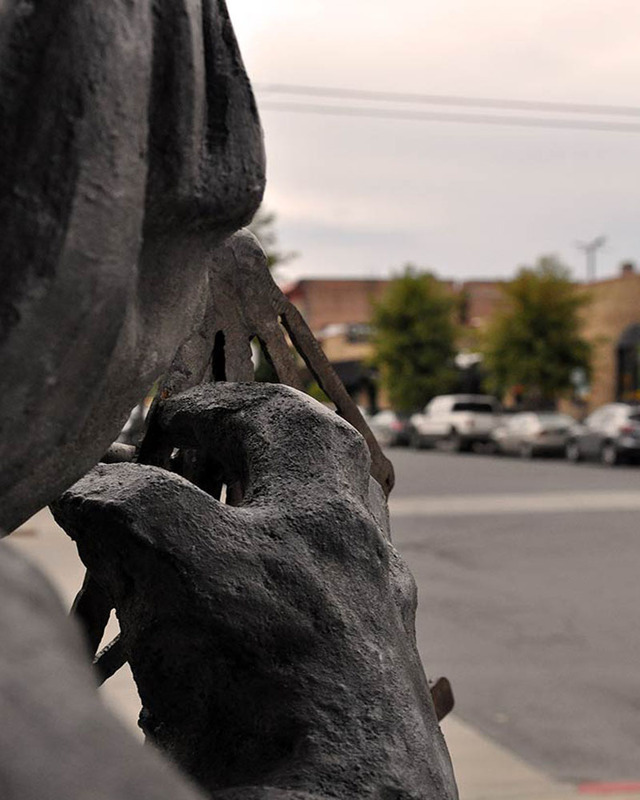 The City has had a Public Art Policy (Resolution 06-16) since 2006. 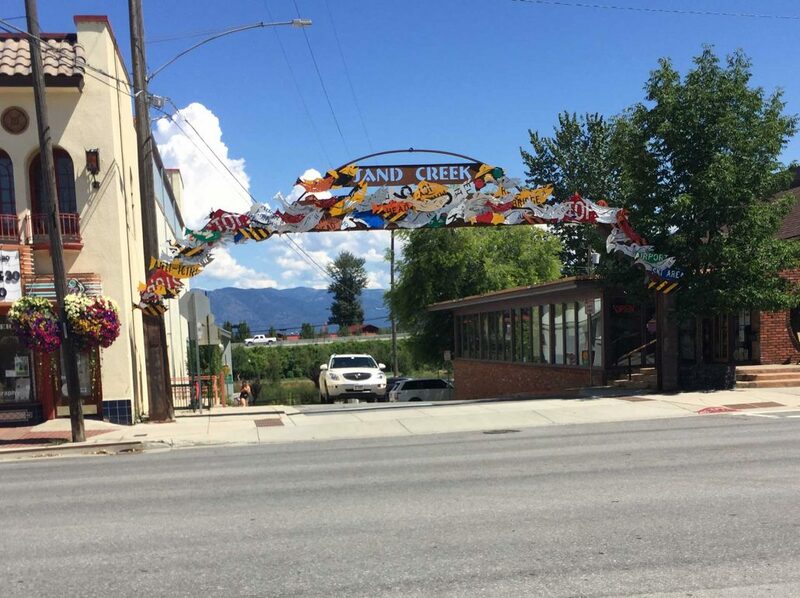 It’s core mission is “to enhance the public spaces of the City of Sandpoint by the introduction of art into the City environment and to promote the City as a center for artistic and cultural excellence by such provision.” The policy outlines specific goals and guidelines that are overseen by the advisory Sandpoint Arts Commission (SAC). 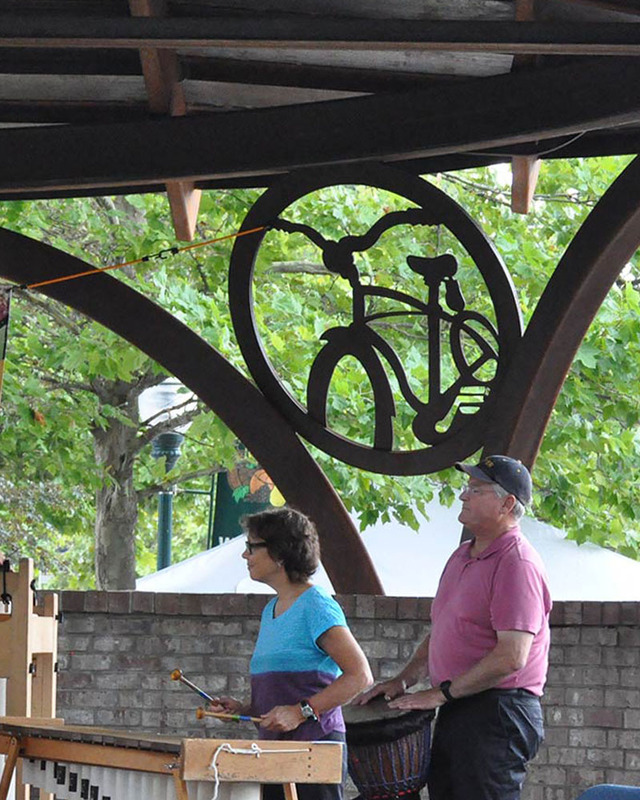 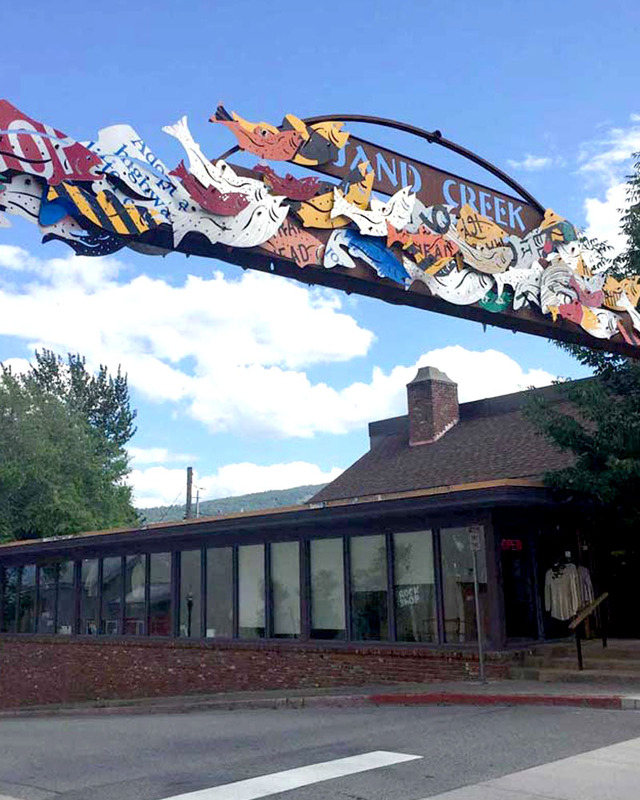 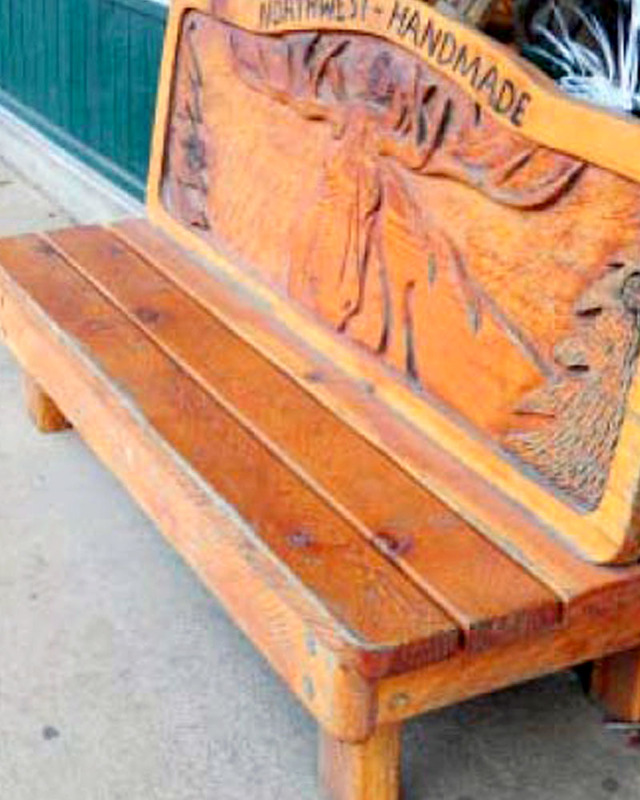 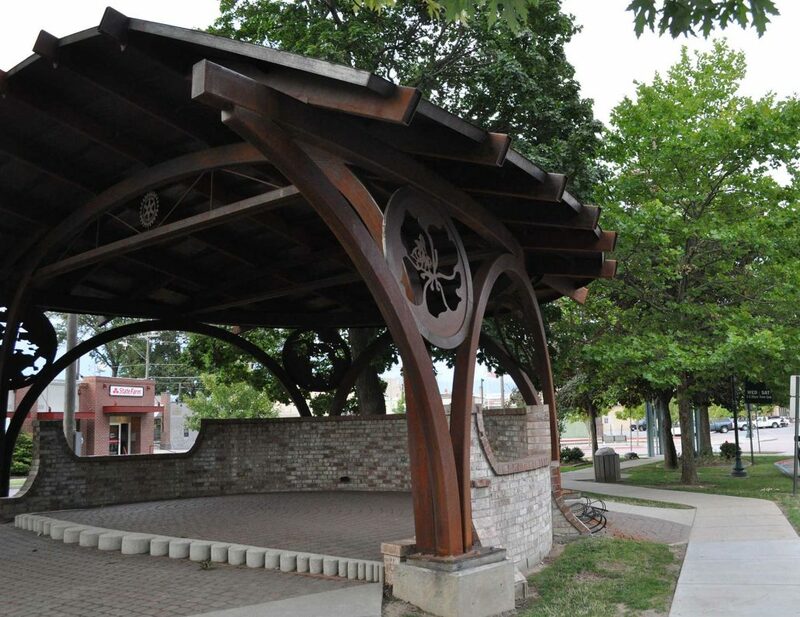 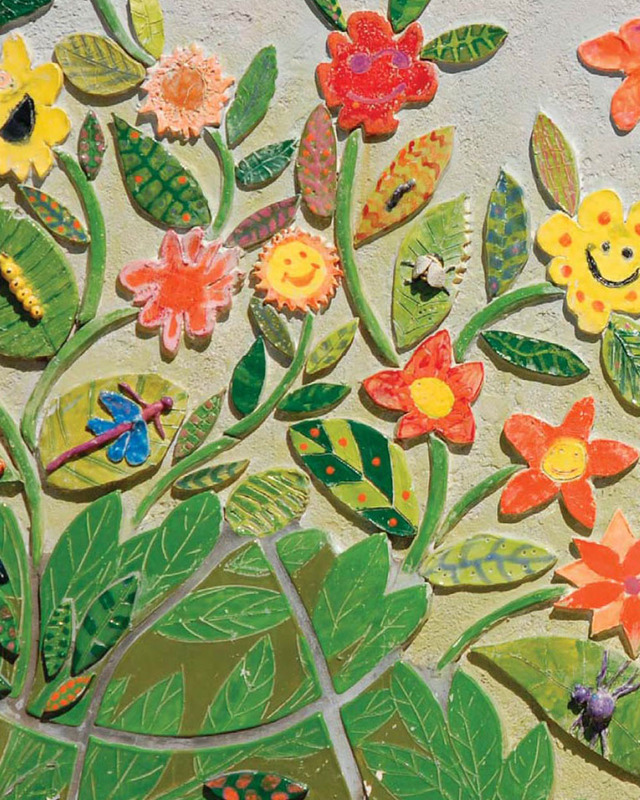 There are a number of opportunities to incorporate public art on streets in Downtown Sandpoint ‒ from handcrafted site furnishings to wall murals to temporary exhibits in the public right-of-way. 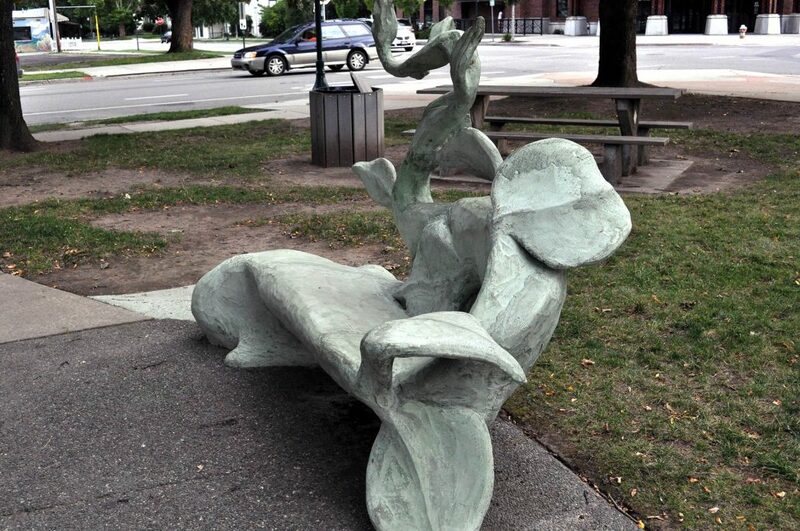 As mentioned at the beginning of this section as overarching design guidance, public art elements should be integrated into the non-foundational streetscape components (e.g., waste cans, benches, bicycle racks) where possible and appropriate. 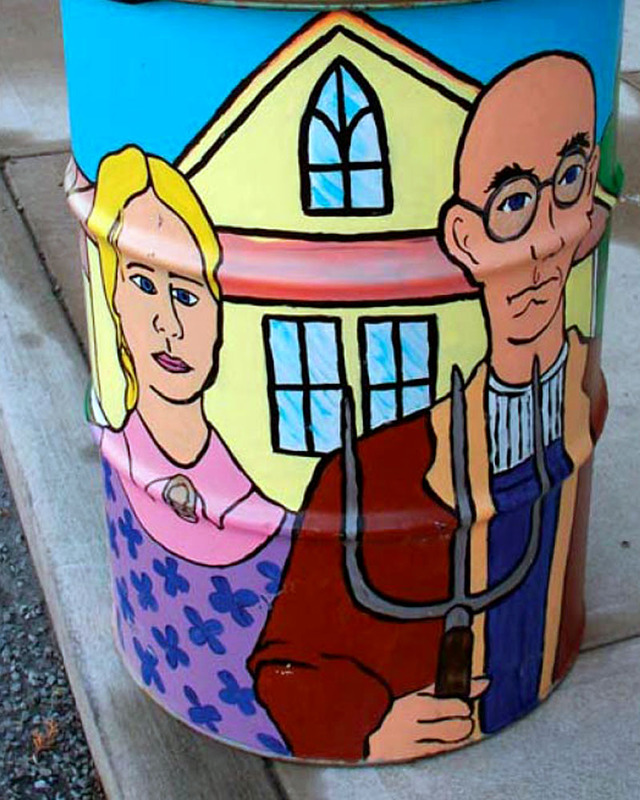 Stand alone art pieces should be featured in plazas, curb extensions, and gateway areas.